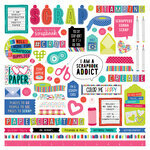 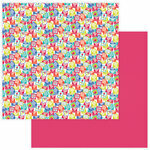 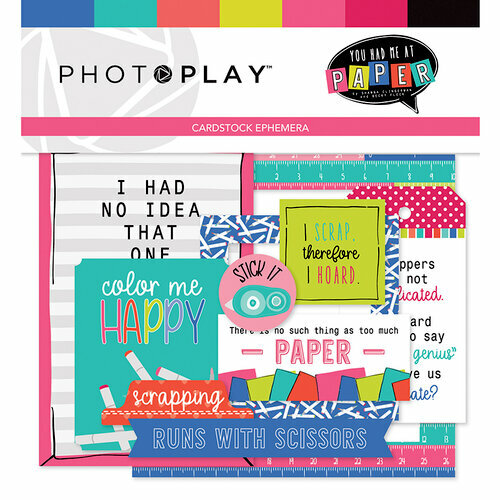 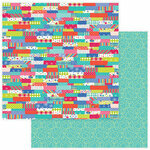 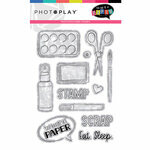 You will want to hoard this fun Ephemera from the You Had Me At Paper Collection by Photo Play Paper! There are assorted die cut cardstock pieces included that are designed by Becky Fleck and Shanna Clingerman. 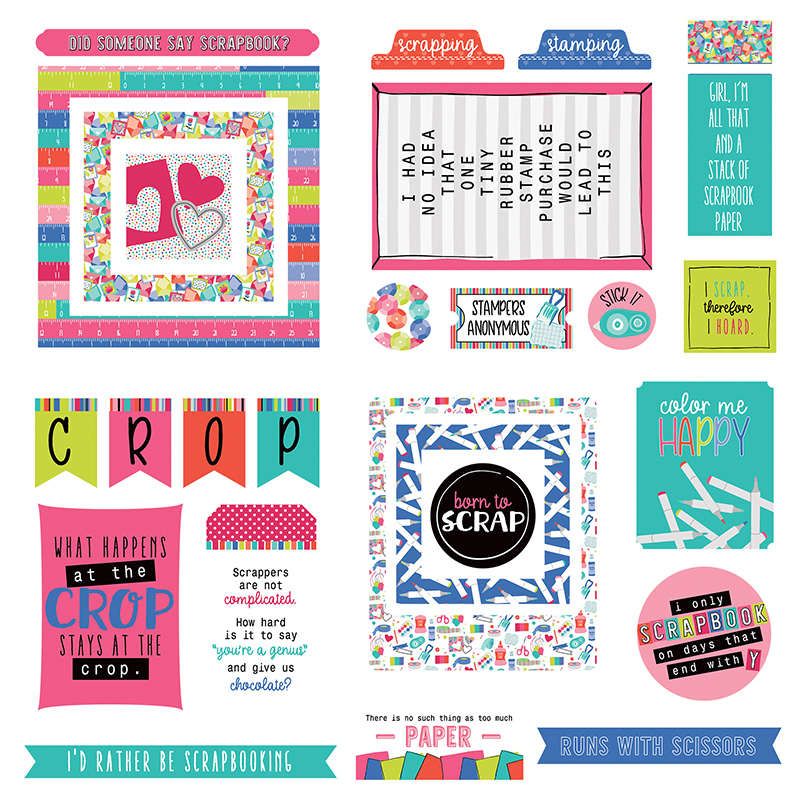 The pieces are made in the USA and feature phrases like "color me happy," "runs with scissors" and more.